Lesley Thomson will be speaking at the iconic Lewes Literary Society on the 12th March. Lesley is the author of the best-selling The Detective’s Daughter series, featuring Stella Darnell. The final book in this seven-book series, The Playground Murders, will be published in April 2019. 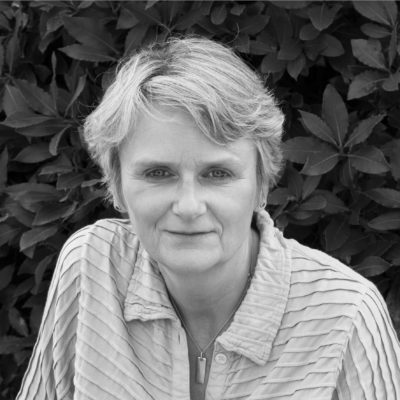 Her standalone crime novel, A Kind of Vanishing (Myriad, 2007), set around the abandoned village of Tide Mills, near Newhaven, won the People’s Book prize for fiction in 2010. Lesley lives in Lewes and runs a crime-writing course at West Dean College. Tickets are available via the Lewes Literary Society website HERE.